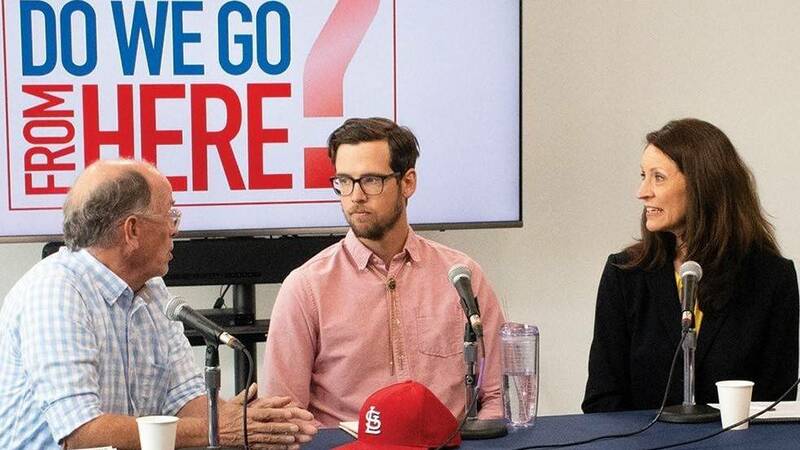 TOPIC: "Voices in Democracy: South Dakotans Engage, Empower & Enhance the Democratic Process"
Part 2 in a 3-part series examining why your vote counts and the importance of everyone's participation in a free and democratic government system. WHO: Free & open to the public. Miss an episode? Where Do We Go from Here? 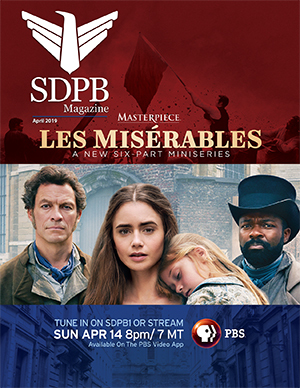 is rebroadcast the 2nd and 4th Friday of each month at 7pm (6 MT) on SDPB2. And see an archive of past episodes here: Where Do We Go from Here?